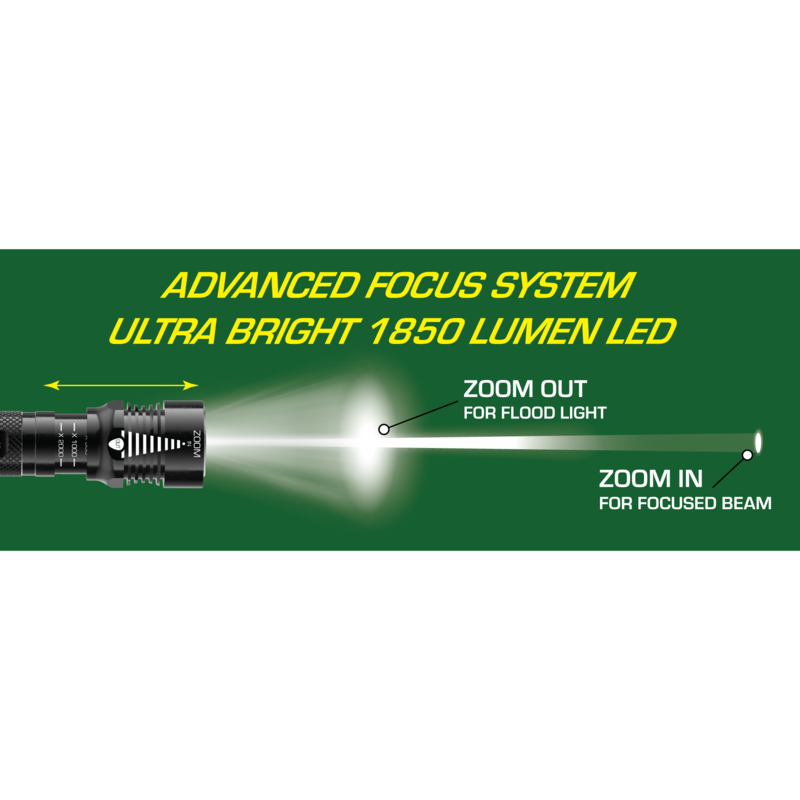 Maximum output of 1650 lumen. 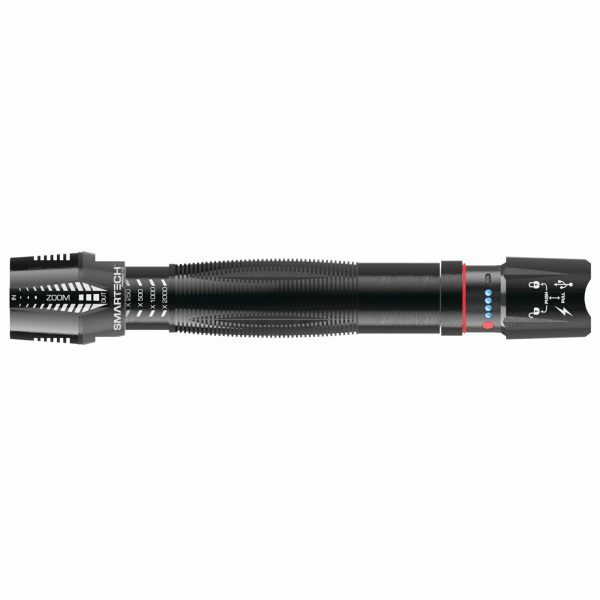 Provides a beam distance up to 850meters. Maximum runtime of 10 hours. The HSR Series our mid-tier line of super bright focus-able LED flashlights designed for maximum lumen output and durable, weatherproof usability. 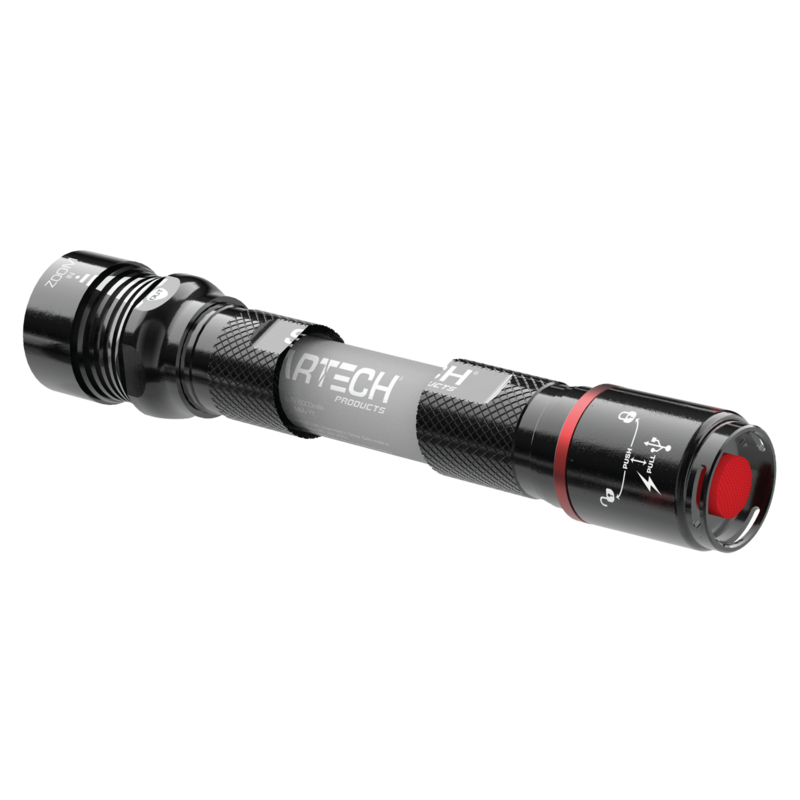 The HSR series comes in 3 different sizes to cater to the needs of the job at hand. 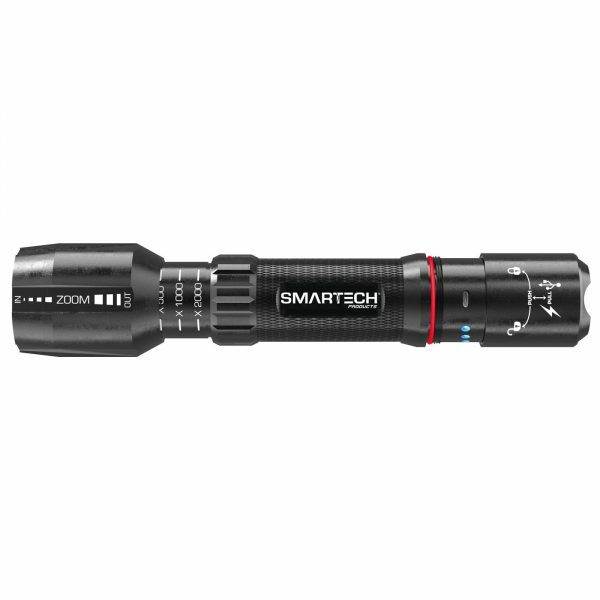 Our largest, a 1850 lumen beast of a flashlight is what you bring for the big jobs other torches can’t handle. 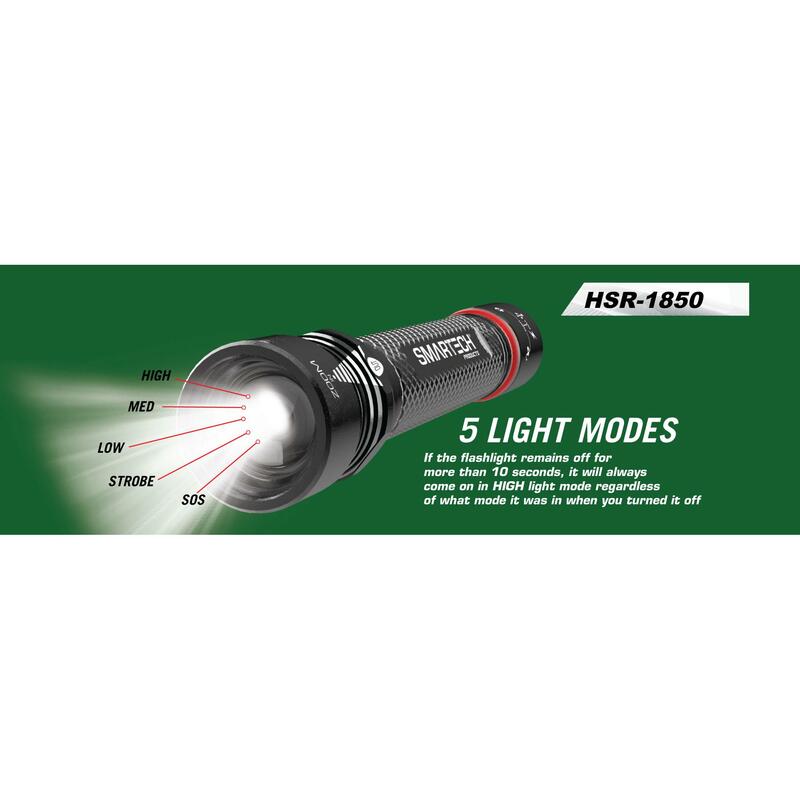 Be it working on a construction site, lighting up a camp ground or shedding light on a large plot of land, the HSR-1850 is the no-nonsense solution to large lighting needs. 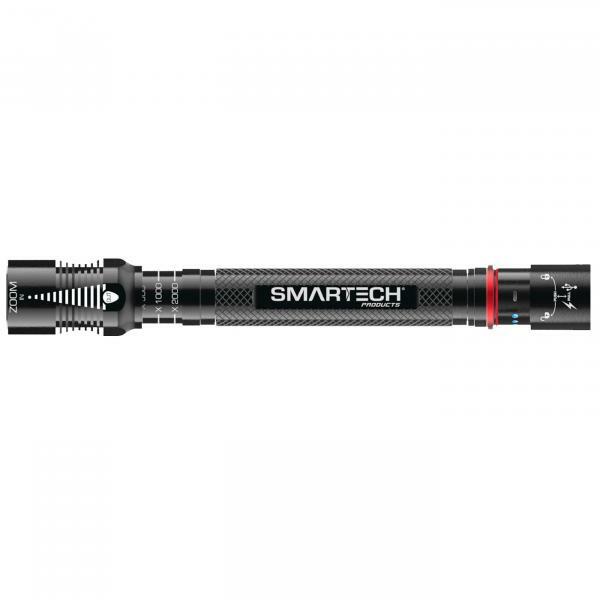 To enhance its performance we have integrated well placed heat sinks to prevent excess heat from building up around the LED. 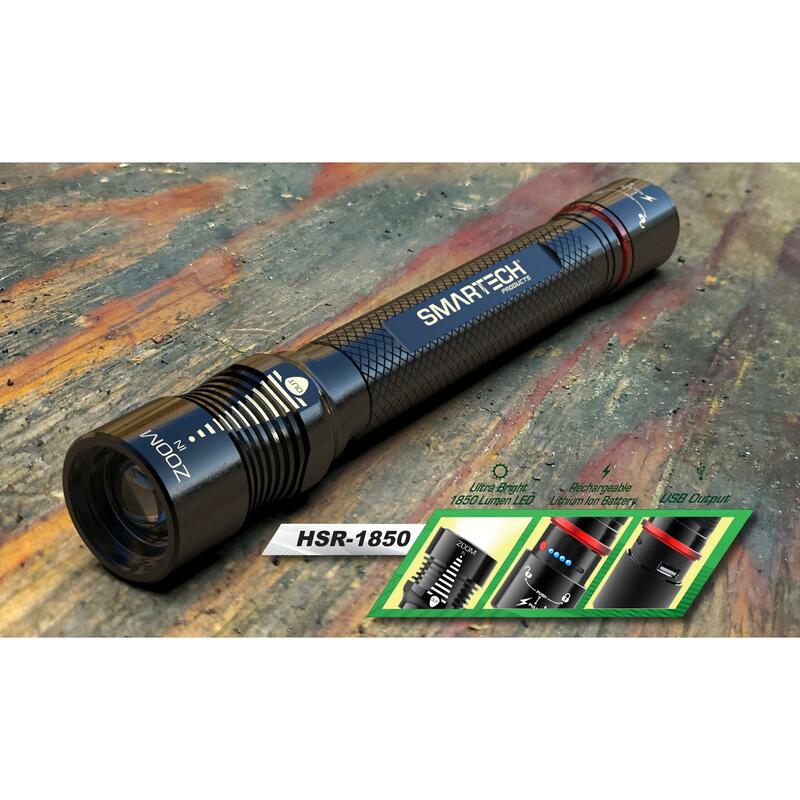 What separates the HSR-1850 from a standard torch is the fact that this flashlight doubles as a portable battery pack. 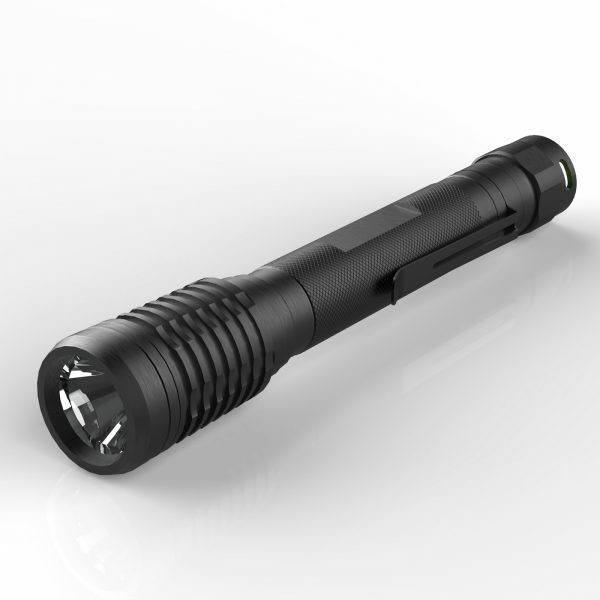 That means that you can actually charge a mobile device directly from your flashlight. 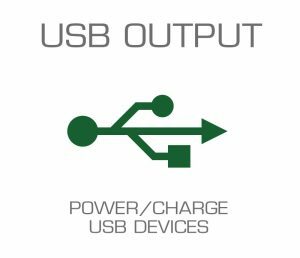 Imagine being out camping or away from an outlet and you need to charge your phone; You simply take your cord, plug it into the USB port on the flashlight and hook your phone up to it! 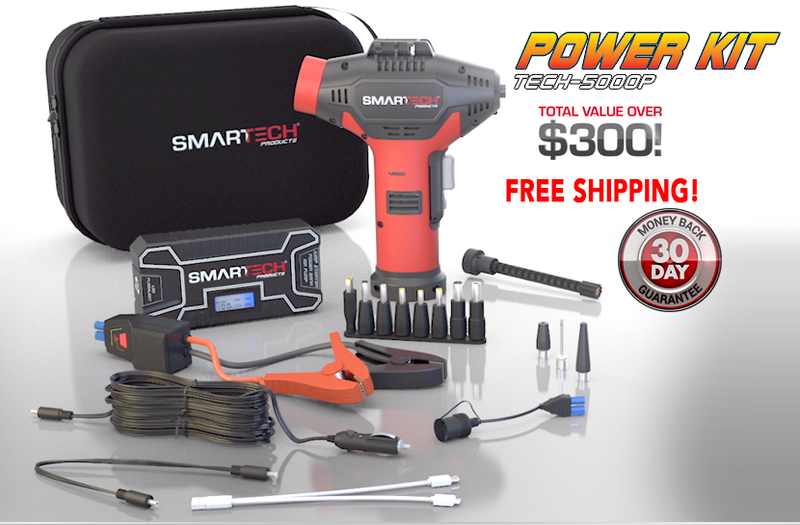 Lighten your travel pack and bring only the essentials with the HSR series.